After what seems like a decade of not blogging, I’m finally back! Life had been insane lately, and I am so excited to announce that I’ve finally started transitioning Wild & Free Jewelry out of Etsy!!! 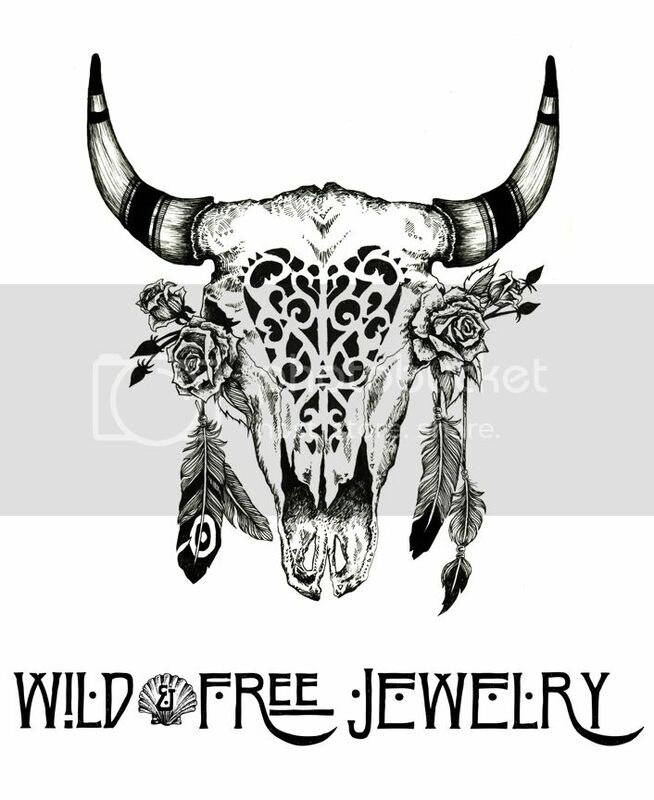 It will be a few months until this new website is completely re-vamped and underway, but in the meantime, I will be releasing all the new Wild & Free designs at shop.wildandfreejewelry.com. I want to thank all of you for being so patient with me during this transition. As Wild & Free continues to grow, I’m slowly beginning to realize that I can no longer operate every aspect alone. This has been the most beautiful and rewarding journey of my life but I know that if I want Wild & Free to continue to flourish I am going to need some extra helping hands. If there are any dedicated followers out there who live in the Santa Barbara area, I would love to extend the offer of an internship for Wild & Free. Please contact me if you are interested. Official scouting will begin in the next couple of weeks, but I’m all ears for anyone who would like to apply early. In other amazing news, I recently returned from a two week adventure in Guatemala! Some of you may have read on my old blog that Stela 9 reached out to me considering a modeling collaboration on their upcoming holiday and resort lookbooks. When I first heard this news I was over the moon with excitement, and the trip did not disappoint! While I can’t release any of the official photos from their lookbook yet, I can give you a little teaser of what one of our shoots resembled in the jungle of Río Dulce, Guatemala. All of the above images are from one of my last days with the Stela 9 crew, photographed by owner Jess Bercovici. This portion of the trip definitely stands out in my memory as I have never experienced anywhere so lush and green before. I saw a firefly for the first time as well as a blue Morpho butterfly! I stuck my feet in the mushiest mud of all time to dance among the lily pads and I paddled around in a gorgeous traditional canoe. I’m also pretty sure my hair discovered a new level of frizz from all of the humidity and it’s possible my body is still in shock from experiencing so much natural beauty in a short period of time. Above all, what I will always treasure most from Guatemala is the generosity and kindness of the Stela 9 crew. I was very nervous to travel to another country alone but once I arrived at Stela 9 HQ I felt completely welcome and at home. I almost feel as if I knew Jess in another life time because we got along so well! On a final note, I would like to thank Jess, Maria, Courtney, Sara, Alex and Santi of the Stela 9 Team for making my first trip to Guatemala a memorable one! I love all of you and hope our paths cross again. Posted in the wild & free blog and tagged guatemala, stela 9, stela9, the wild and free blog, wildandfreeblog, wildandfreejewelry. Bookmark the permalink.